Mazda Australia is thrilled to confirm the Brand-New Mazda CX-8 Diesel will join the family, arriving on Aussie shores in the second half of 2018. The stylish new three row, seven seat SUV offers the spacious versatility of a large car, with smaller dimensions that won't compromise on cabin comfort, drive or power. Sitting between Mazda's CX-5 and CX-9 on the sizing scale, the Brand-New Mazda CX-8 Diesel is narrower and shorter than its elder sibling. This smaller stature allows for better maneuverability, at the same time offering growing families the flexibility of a comfortable seven seat option. 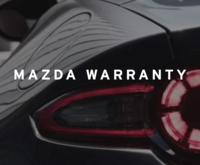 Loaded with Mazda's i-ACTIVSENSE technologies, the Brand-New Mazda CX-8 Diesel will feature the latest in safety equipment as standard from entry grade, right through to top grade, offering peace of mind to drivers. It's also equipped with the 2.2L SKYACTIV-D engine, giving a smooth drive, strong performance and excellent fuel economy. 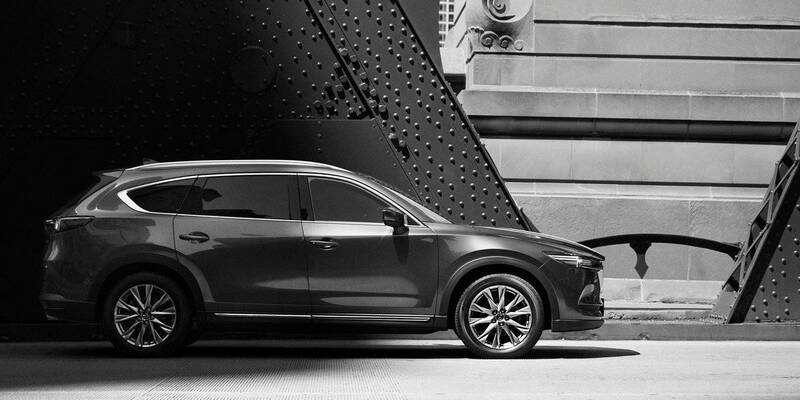 The premium feel of the drive is accentuated by the styling of the Brand-New Mazda CX-8 Diesel; Mazda's KODO design philosophy shines through the sculpted front signature wing and bold grille, and high quality interior finishes give the cabin a sense of refinement and elegance. 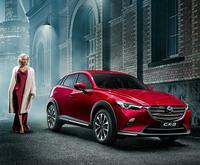 Managing Director of Mazda Australia, Vinesh Bhindi, said the Brand-New Mazda CX-8 Diesel will meet Australia's demand for seven seat diesel SUV's. "More and more, Australians are opting for larger SUV's to suit the demands of their busy lives; the Brand-New Mazda CX-8 Diesel is the perfect fit for those who need the versatility of seven seats and the economy that diesel affords," said Mr Bhindi. 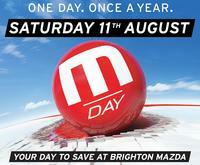 The Brand-New Mazda CX-8 Diesel will be available in Australia from the second half of this year.